Achieve Level 30 in Destiny the Easy Way with Titan One. Rapid Fire – Choose between user adjustable firing rates, pulse and optimized modes. Anti-Recoil – Keep your target in your crosshairs, even while firing your weapon! Burst Fire – 1-6 shots of burst fire available at your fingertips. Drop / Jump / Side / Scope Shots – These combo moves will give you a huge advantage during the heat of the battle. Turbo Melee – No need to mash the melee button anymore. Plus Easy Sprint, Bunny Hop, Button Swap, Aim Assist and More! So there you have it. 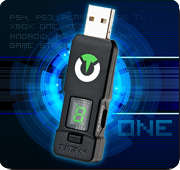 You no longer have to try and find a Destiny Pre-Modded Rapid Fire Controller, just use the Titan One device. 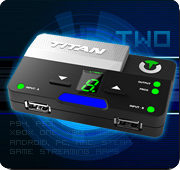 And of course the Titan One is compatible with all consoles and nearly all controllers, no modification required, just plug-and-play! Destiny hits $500M in sales! Destiny is the most successful new video game franchise launch ever, hitting $500M first-week sales. Load up the Destiny Gamepack on your Titan One device to dominate every multiplayer online match. Destiny GamePack features Rapidfire, Burstfire, Anti-Recoil, EZ Sprint, Turbo Melee, Bunny Hop and more! 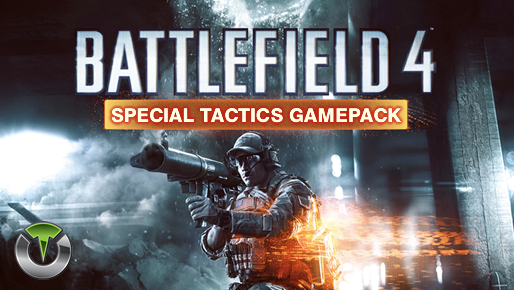 Battlefield 4: Special Tactics Gamepack version 1.2 now features the very requested Bumper/Trigger Swap MOD. You can enable this MOD under the Button Layout menu.